Run an e-commerce website, but find it a challenge to reach a wider audience? It’s often the case that an amazing site, with fantastic services and products, will struggle to break through the glass ceiling and make it big in the online sphere. If you’re looking to improve your brand identity, there are a series of steps you can take to raise awareness. Some of the most effective can be found in this detailed guide. If you’re looking to make the most of your target audience, be sure to follow the advice we give here. Social media isn’t just for kids anymore. Businesses from every sector have been able to make the most of this platform across the past few years, with companies reach out to a wider audience thanks to the nature of these channels. One-in-seven rule – Only promoting your business itself with every seventh post, while the other six offer valuable content. Asking questions – These promote engagement from users, which in turn boost the number of people talking about your brand. Add value – Make sure the content you’re posting is actually valuable to your users. If there’s no trust built up in this sense, they’re unlikely to come back to you in the future. Add a Pinterest board – These give your brand a sense of personality and are eye-catching. They socially amplify your campaign for the best results. On a similar note to some of the points mentioned above, content marketing will serve to provide real value for users. This is ultimately what they’re craving online – a series of resources which provide the overall result of informing them of something they didn’t know. This is best done by implementing a detailed content marketing strategy. Using well-written and valuable blogs posts, you’ll be able to draw in large numbers of people, who’re able to make a real connection with your site. Platforms such as Shopify have great implemented features that’ll make content marketing a whole lot easier. Is there a chance your core hub of operations could be changed in any way? Sometimes it’s not obvious where alterations could be made – and that’s where auditing tools come in handy. These kinds of programs are able to analyse everything on your site in finite detail, providing you with a clear plan of action heading forwards. Learn from what they tell you, and implement the changes to heighten the chances of being picked up on by users. SEO may not be a term everyone is familiar with, but it plays a massive role in deciding how much exposure things get online. Meaning “Search Engine Optimisation”, this tactic sees people targeting certain key terms people are searching for, and laying out a page in such a way as to appeal to the algorithms used by the likes of Google and Bing. 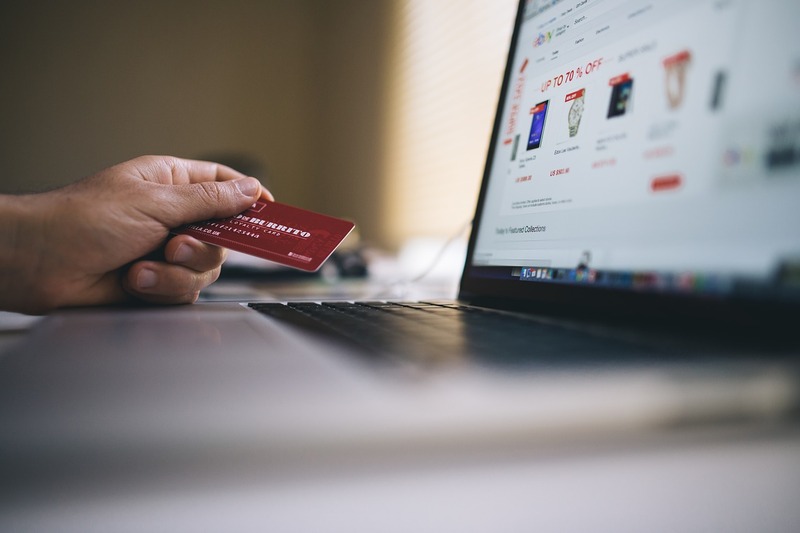 Have these tips opened your eyes when it comes to improving your brand’s e-commerce identity? Be sure to keep them in mind heading forwards.